The story of Trisha Prabhu is not only an impressive one, but it's a reminder to all of us that if you want to make a difference in the lives of others, it doesn't matter how old you are. 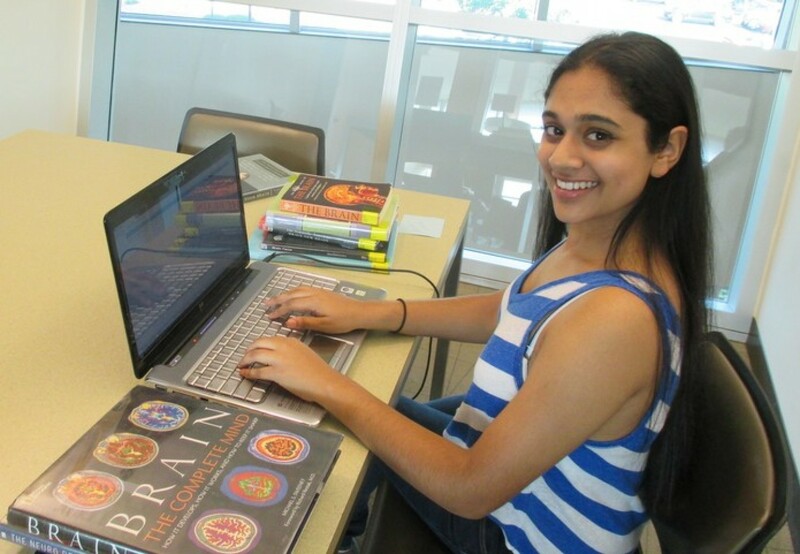 At the age of 13, Trisha Prabhu read a story about an 11 year old girl who took her life because she was being cyber-bullied. Trisha was so shocked and disturbed by this, that she just felt that she needed to do somehting. So At 15, she created ReThink, a program that allows people to "‘rethink" hurtful comments and messages they may send on social media. ReThink stops cyber-bullying at the source. When you dpwnload the ReThink app, it uses its technology to determine whether or not what you are writing is offensive. If it is seen as offensive, it alerts you, and allows you to pause, review and reconsider your decisions. It gives you a second chance to think about your decision, allowing you to make better choices. And sometimes that's all you need, a chance to sit back and to really think about what you are doing. Pretty impressive for a 13 year old girl who just wanted to make a change for the better. Right?! Want to learn more about ReThink? Visit these sites.